YEP!! 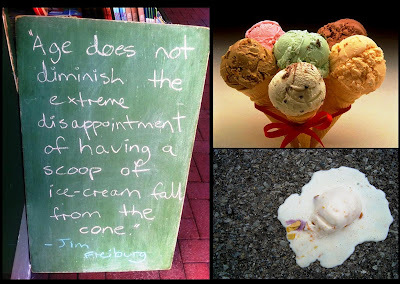 Ice cream does me smilewhile I'm having it, lol..Thanks for this fun post. Have a HAPPY weekend. I LOVE ice cream! That last one CRACKS ME UP! Have a great weekend! Chocolate ice cream with caramel sauce and pistachios. OH BE STILL MY HEART!! Love the last one, too. Love this--so very summertime appropriate! Guess where I just came from? The Sundae Station (local ice cream shop). I had a yummy chocolate frozen yogurt--a Friday night ritual. 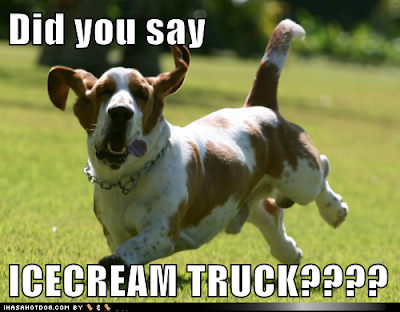 :) T.
Did you say ice cream? 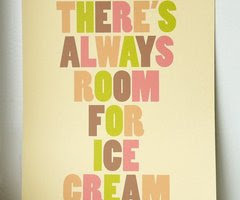 I have to admit, a nice vanilla cone, dipped in chocolate, always makes me happy! LOL! The last one cracked me up! My inner child can definitely identify with that dog! 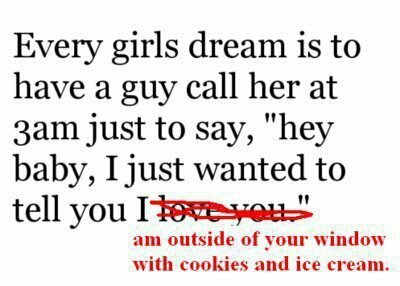 The every girl's dream one is hilarious. I'm all about the salted caramel. 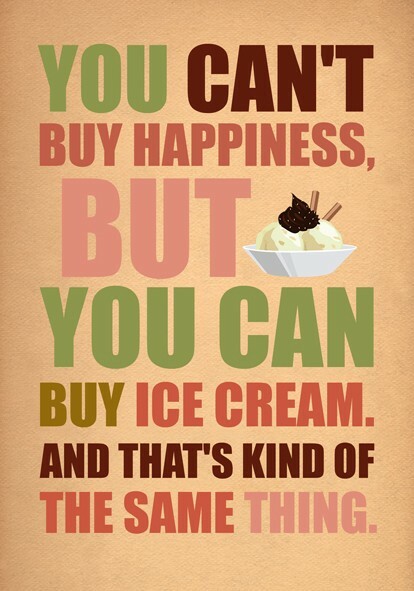 I absolutely love ice cream! I love a whippy ice cream or gelato the most, but am unsure on my favourite flavour... think there has to be chocolate involved though! Oh, dude, I could kick a baby over to get a strawberry cheesecake Blizzard from DQ. I'm for serious.